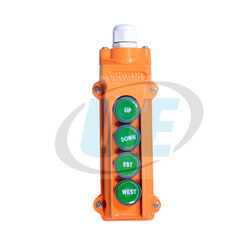 Pioneers in the industry, we offer galvanized body push button, unbreakable body push button and plastic body push button from India. Our domain expertise has enabled us to come with Push Button. These are designed and manufactured by the professionals of our vendors using excellent quality raw material in compliance with the international standards. 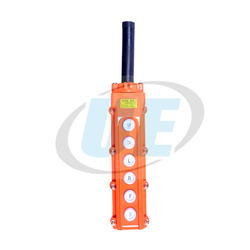 With reliable obligation to become one of the favored market choices, we are engrossed in providing to our clients an enormous variety of Push Button.This product is designed using premium-quality material under the close inspection of deft professionals. 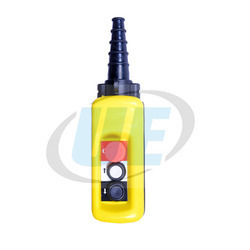 With highly driven technical superiority, we have been able to offer our patrons a wide variety of Push Button Plastic Body.Presented in numerous sizes and specifications, these products are made up at well-equipped production unit by employing supreme grade raw material and modern technology.